This article is 2558 days old. 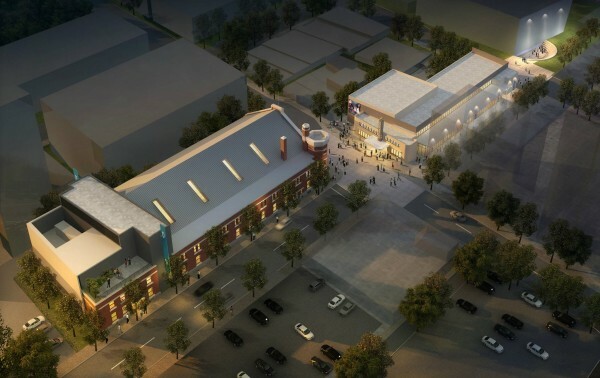 Preliminary renderings of the University of Windsor’s new Downtown Campus were revealed Wednesday afternoon during a media event at the Downtown Windsor Armouries. The renderings were for the transformation of three historic buildings in the downtown core: the Windsor Armouries, the Greyhound bus depot and the Windsor Star building. 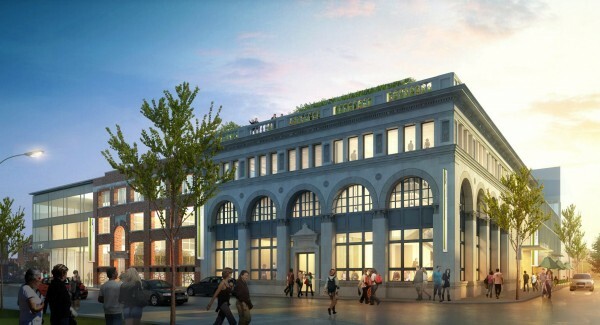 All three adaptations were designed by CS&P Architects Inc. The Windsor Armouries will be transformed to become the home of the newly merged Schools of Music and Visual Arts. 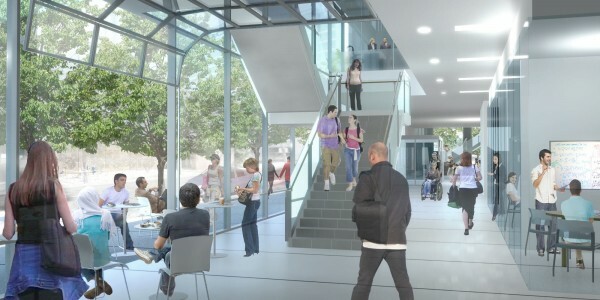 The Film Production program will be relocated to the former Greyhound bus depot located directly across University Avenue from the Armouries. The School of Social Work and the Centre for Professional and Executive Education will move into the Windsor Star building. 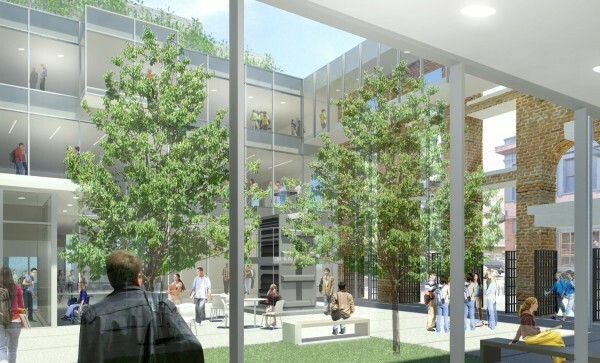 The provincial government has committed an investment of $15 million, while the City of Windsor donated the Armouries and the Greyhound Bus Depot, as well as $10 million in funding to assist the University in creating its downtown campus. 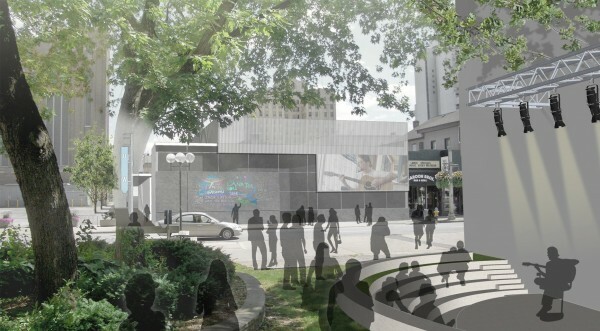 You can see the rest of the renderings on the University of Windsor Downtown Campus website.